My name is John Collins and I will provide you a comfortable and safe space to explore that which may be troubling or confusing you, to gain insight and support, and to discover the right way forward for you. I am a fully qualified psychotherapist providing counselling in Birr Co Offaly at 49 Pound Street. Counselling services are offered to individuals and to couples. I am a dedicated counsellor and psychotherapist working in private practice. I have received a level 8 science degree in counselling and psychotherapy and I am fully accredited with IACP (Irish Association of Counsellors and Psychotherapists). In addition to my professional degree, I achieved a diploma from PCI College. Over the years I have gained considerable experience and expertise in a variety of issues. 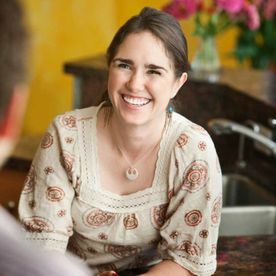 My main aim is to create a welcoming, non-judgemental, and safe environment where I can facilitate you in working towards your own unique solutions. 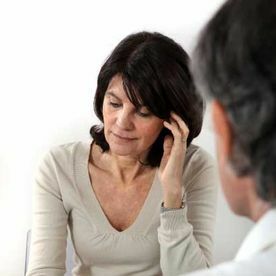 Perhaps the most important thing to realise is that the counselling process is a very special relationship between two people – the therapist and you the client. Like all good relationships it must begin with trust and mutual respect for each other. A good therapist is someone who will accept you for who you are; who will warmly encourage you to say what you need to say when you are ready to explore your issues in a safe and comfortable environment.